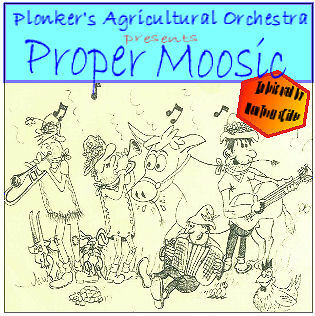 You can now purchase The Plonker's Agricultural Orchestra CD's via our new secure online shop. This service is run by PayPal (UK) an company. PayPal has more than 40 million accounts in 190 countries, they provide us with a fast, secure and convenient online payment service. You can now buy any combination of CD's without risk. All major credit/debit cards are supported. This service is completely free to use, the price you see is the price you pay. To make a purchase, click the 'Add to Cart' button. When you have chosen your selection finalise your order by clicking on the 'Checkout' button. We normally post our CD's within 24 hours of receiving your order, but please allow up to 10 days for delivery. 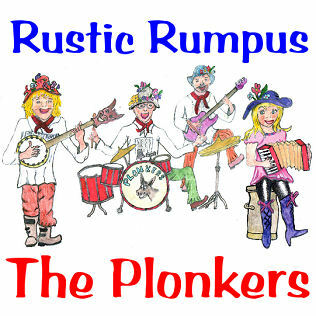 To purchase this CD for £9.99 click the 'Add to cart' Button. 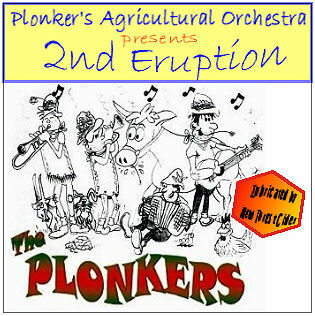 Now on sale at all of The Plonker gig's. this can easily be remedied with a very stiff drink. 11. I Wish I Was Back On The Farm.